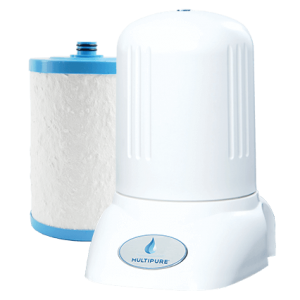 Multipure’s Aquamini Drinking Water System offers powerful water filtration in a compact size. 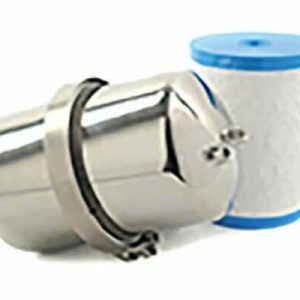 Its industry-leading solid carbon block filter reduces contaminants that can negatively affect the taste, odor, and cleanliness of your water, and its small countertop footprint makes it the perfect portable filtration solution for travelers, vacationers, and students. The Aquamini features a stainless-steel housing and is designed for countertop use only. 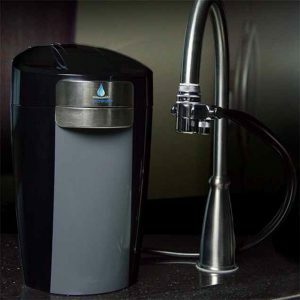 Convenience – The Aquamini is the best travel water filter for quick access to clean, filtered water. It installs quickly and easily atop the counter next to the sink and connects directly to the faucet. Compact – With the Aquamini, you don’t have to worry about where to place it. Its compact, stainless-steel housing takes up little space next to the sink – if you can fit a glass next to the sink, you can fit the Aquamini. 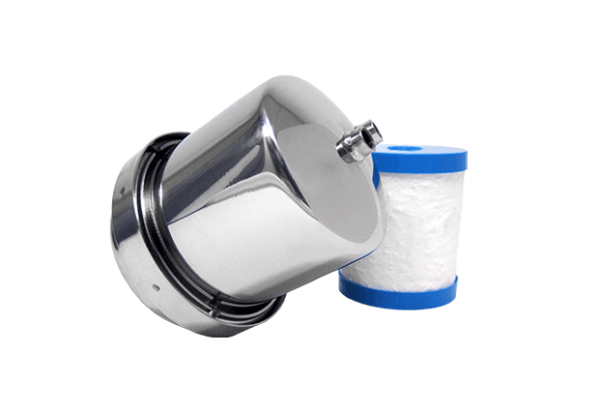 Portable – The Aquamini is small and versatile enough to go anywhere that you want cleaner, healthier water. Perfect for college dorms, hotel rooms, recreational vehicles, or wherever travel takes you. Peace of Mind – The Aquamini is backed by our unparalleled warranty, allowing you to enjoy your system for years to come. 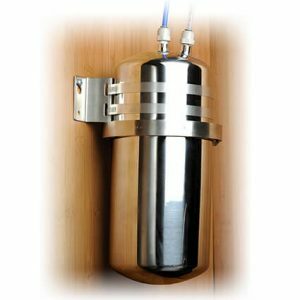 Protection – Protect your entire family from the dangers of harmful contaminants in unfiltered water by providing cleaner, healthier, Multipure water through the Aquamini drinking water system.